Prepare your teen for life, no expertise required. Passport2Identity helps you do more than just survive the teen years. It gives you the materials you need to prepare your teen for adulthood during a weekend getaway. All you have to do is plan the time and location. We’ll provide you (or another trusted adult) with the tools and talking points to help your teen transition to independence through dependence on Christ. Mission – what is your unique calling in Life? 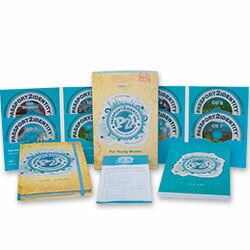 With these materials in hand and with a parent or mentor as a guide, your son will learn how to make his faith his own, uncover his Christ-centered calling, and take responsibility for his life. Designed for teenage boys ages 14-16. 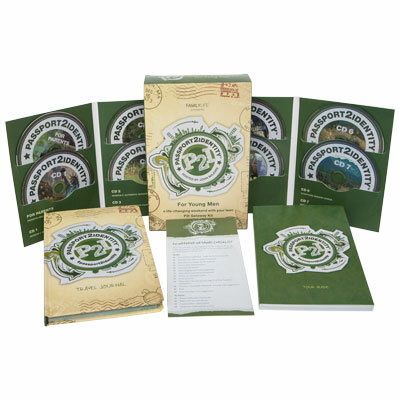 Save 25% when you purchase Passport2Identity for Young Men with Passport2Purity! 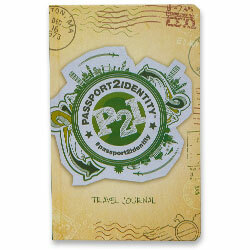 Save 25% when you purchase Passport2Identity for Young Men with Passport2Identity for Young Women! John Majors has served with FamilyLife® since 2000. He has helped create key resources for FamilyLife. His passion is to equip men with resources for teaching their families the Bible. He and his wife, Julie, have three children.